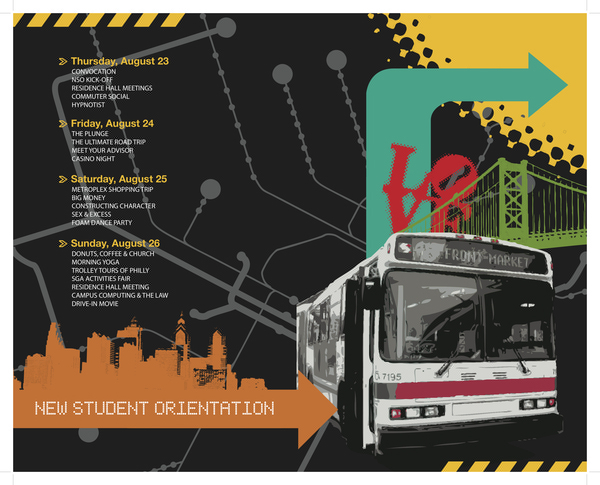 Philadelphia University's Office of Student Development welcomes new students each year to the University through a four-day program to help adjust them to campus life. The identity was created to give new students an identity and a recognizable theme for the school year. 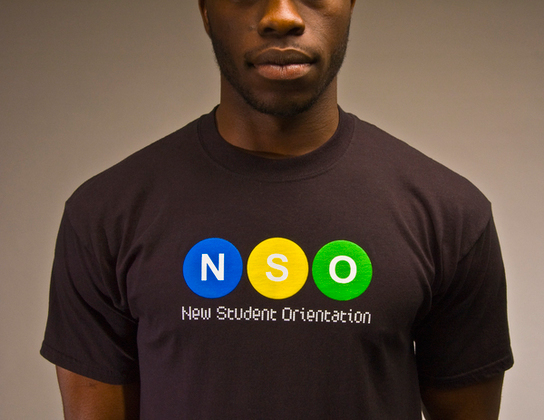 This identity was used on t-shirts for orientation leaders, draw-string bags, programs, posters, and flyers. 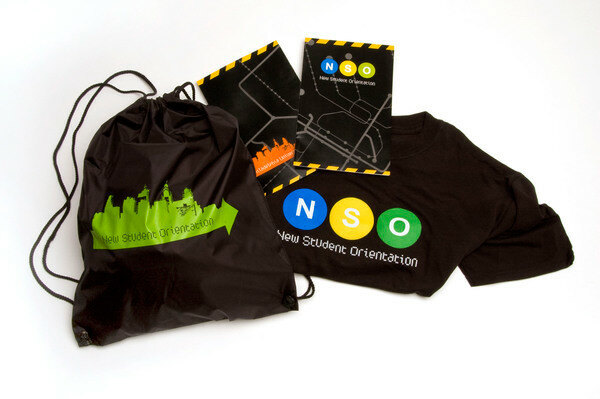 Over 1,000 bags and programs were professionally printed and distributed to first year students.